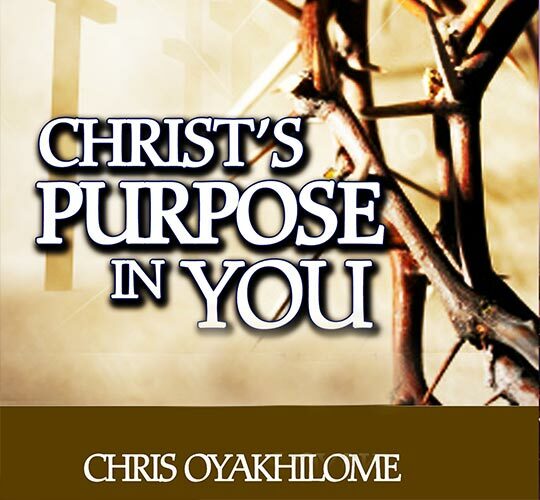 The Christian life is neither an assumption nor a mystery. 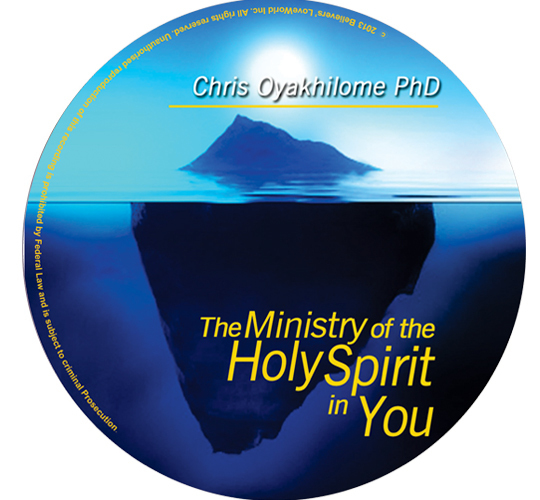 It is a life founded on deep and divine facts from the word of God. 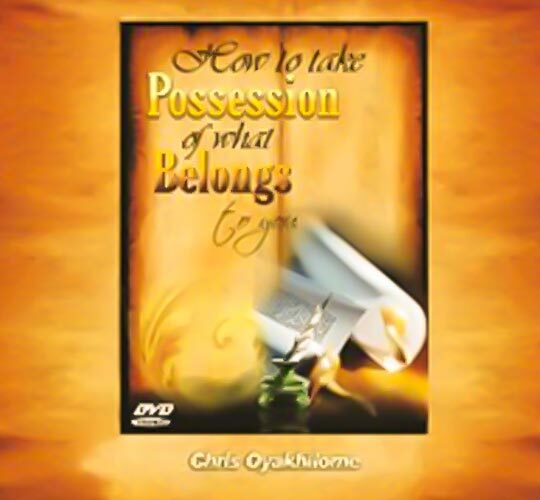 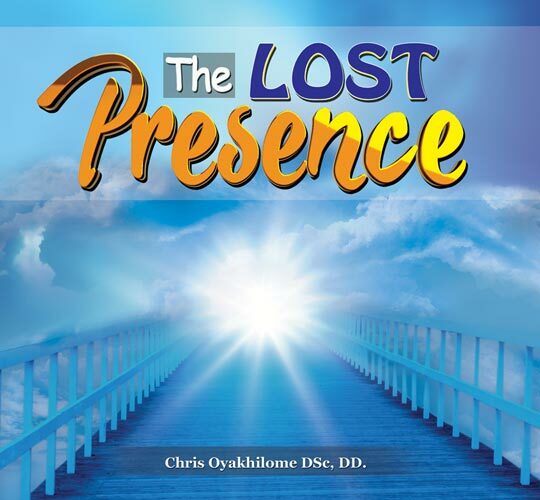 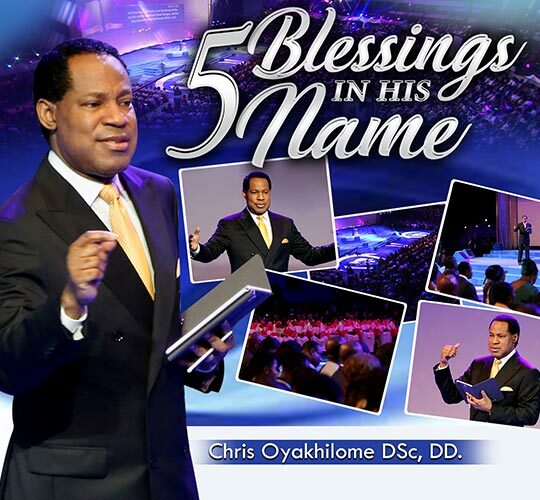 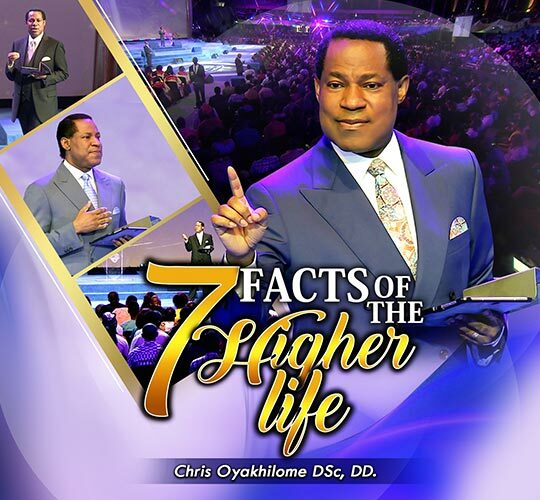 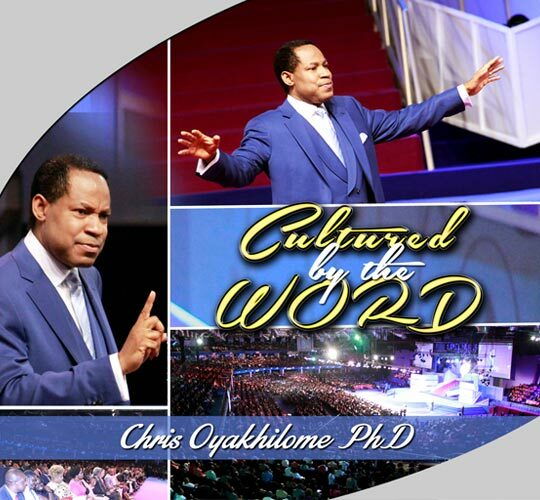 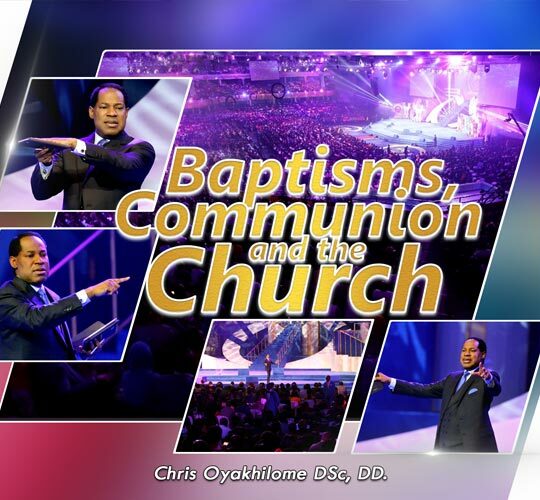 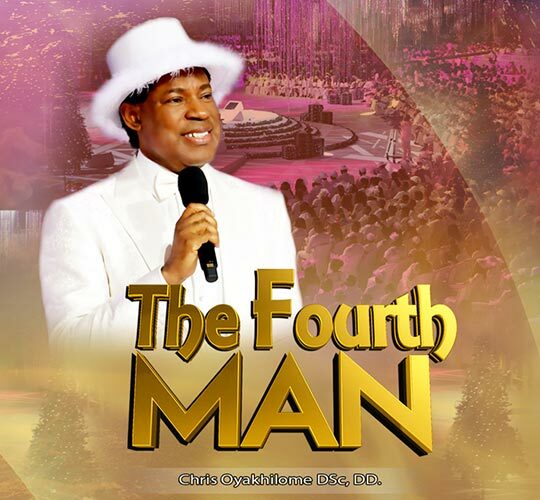 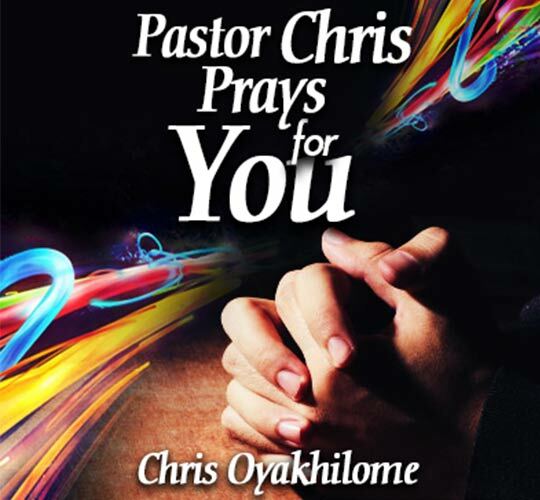 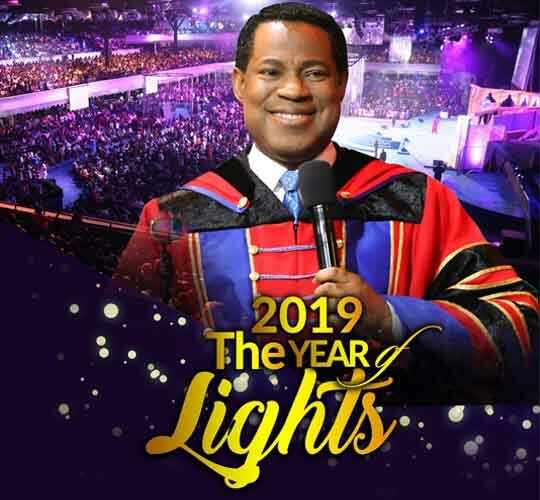 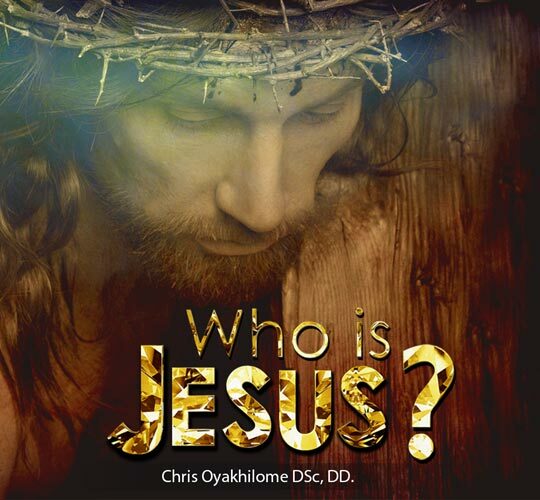 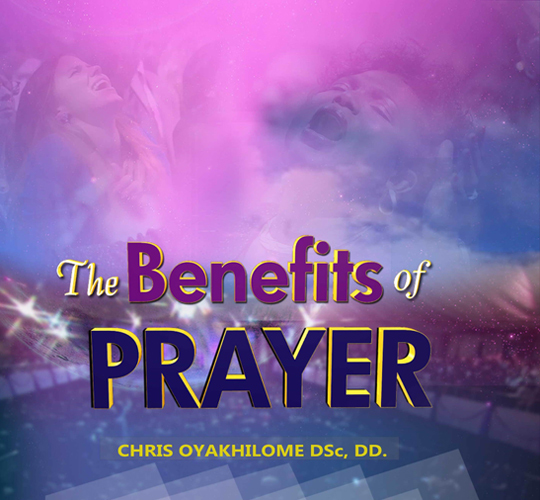 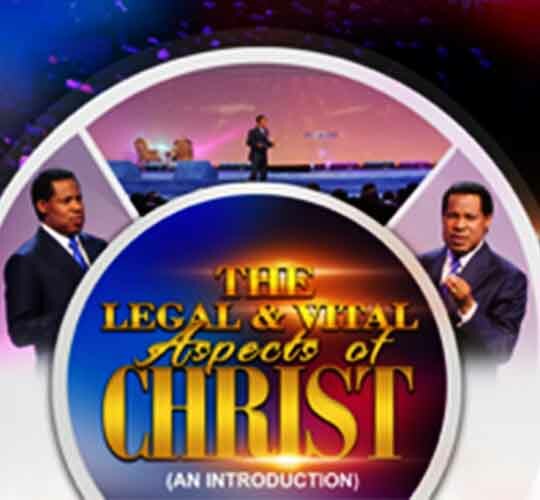 In this inspiring teaching, Pastor Chris unveils 7 uplifting facts of life in Christ, for a successful Christian life. 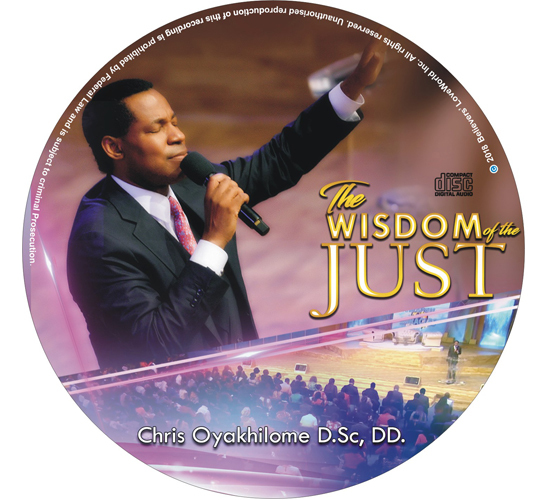 Embrace, get built up and lifted as you learn what these facts are.